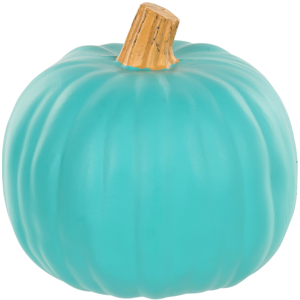 Teal Pumpkin has gone mainstream. With all 50 states and more than a dozen countries participating. Find everything you need including pumpkins, decorations, and candy alternatives. Add your home to the teal pumpkin map and see who is participating in your neighborhood. All the teals! 34 teal products to trick or treat, accessorize, and decorate with. Complete with links to buy! Add your home to the list and see which neighbors are participating! For each candy see the label and reviews, sortable by the allergens you manage. Trick or Treating can present a number of decisions for an allergy parent. Use this guide to create a plan that matches your family's approach to food allergies.